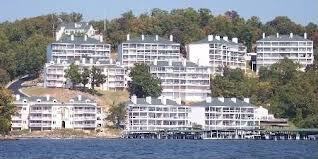 Emerald Bay Condominium is a waterfront condo complex located at the Osage 14 MM at the beautiful Lake of the Ozarks Missouri. 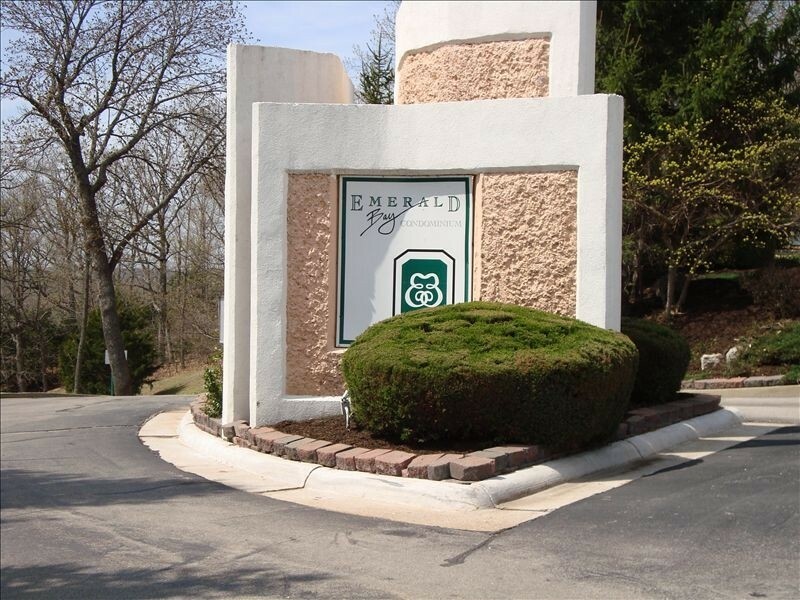 Emerald Bay features a variety of floor plans and includes amenities such as tennis court, 2 pools, clubhouse, and private docks with wave breaks to protect your boat. Great location close to dining and shopping just off of Horseshoe Bend Parkway in Lake Ozark. 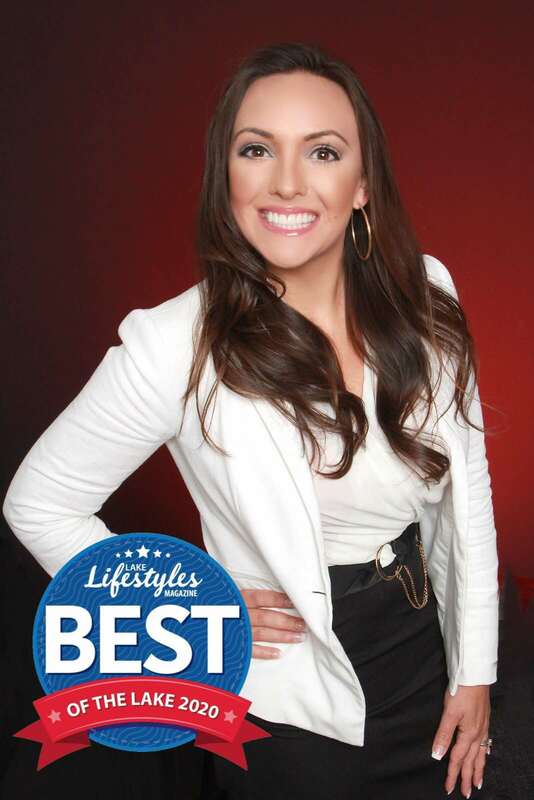 Call Sophia Marr 573-692-4082 to schedule a showing or to list your Emerald Bay condo for sale with Fran Campbell Team at RE/MAX Lake of the Ozarks.